Julie has a portfolio of private sector consultancy experience as well as in local government in London, Cambridgeshire and Glasgow. She has also run her own business providing consultancy services to private and public sector clients. 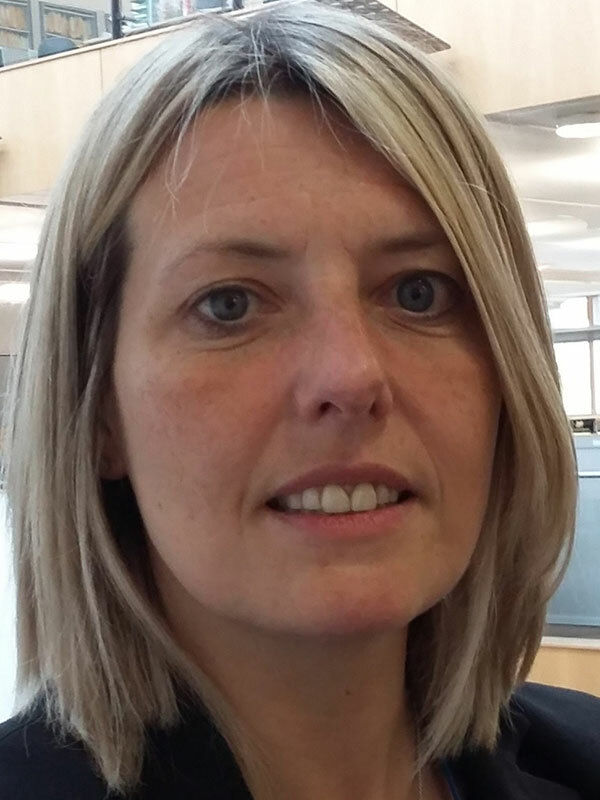 She is currently Assistant Director for Growth at West Suffolk Councils. She is delivery focused and enjoys making new and innovative ideas happen. Julie is committed to working with others to achieve outcomes which position our businesses and communities in the best place now and in the future.